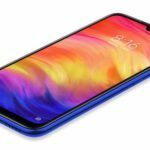 We are eager to get our hands on the Redmi Note 7 when it arrives in India. For now, we can see how immensely popular this offering from Xiaomi is based on its reception in China. 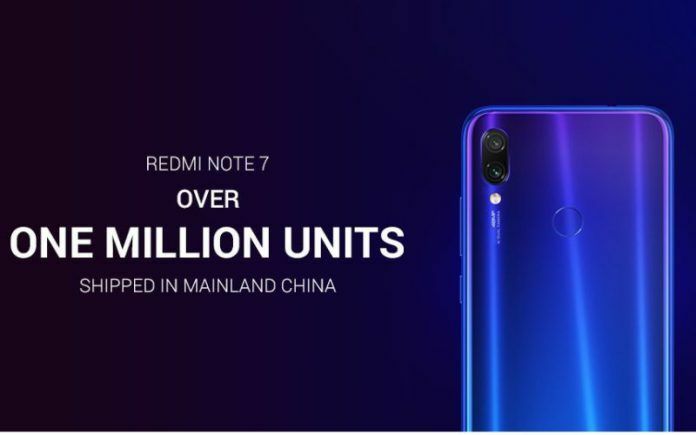 It has been less than a month since the smartphone went on sale in that country, and it seems the brand has already sold out a million of them. 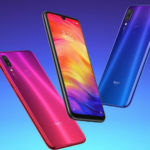 In China, the first sale for the Redmi Note 7 was held on January 15, and the phone sold out in just 8 minutes. Back then, the brand had announced a rather bold goal of achieving one million smartphone sales by the end of January. 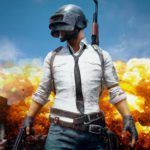 While Xioami wasn’t able to reach that goal, it did manage to reach this milestone within a month of the first sale. In a tweet sent out by the brand recently, Xiaomi expressed its excitement at achieving this great feat. With such high demand by consumers in Xiaomi’s home country, the phone is on track to be just as well received overseas, especially in India. 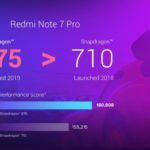 This overwhelmingly positive initial reception isn’t too surprising considering how affordably the Redmi Note 7 has been priced. At a starting price of 999 Yuan which roughly translates to INR 10,500, this is the most affordable smartphone to not only come powered by a Snapdragon 660 but also equip a massive 48MP resolution camera. Even if Xiaomi ends up increasing the phone’s price a bit when bringing it over to this country, the highlights mentioned above are likely to remain true. 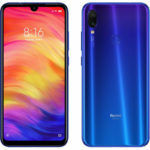 The Redmi Note 7 is most likely to be priced around the INR 11,999 mark when it makes it way to this country. This pricing is obviously for the base variant which is comprised of 3GB of RAM and 32GB of storage. Based on a previous exclusive leak, we know that Xiaomi also plans to bring the 4GB RAM + 64GB storage variant to India. The Chinese pricing for this model dictates that its price would be around INR 13,999. Sale in India is expected to commence in early March of this year. Even this price is considerably low considering you get a Snapdragon 660 Soc running under the hood. The 48MP primary imaging sensor has been paired with a 5MP depth sensor. Meanwhile, a 5MP camera can be found at the front for selfies. Out of the box, the phone will come with Android 9.0 Pie with MIUI 10 customization on top. The display on the Redmi Note 7 measures in at 6.3-inches. This LCD panel offers a Full HD+ resolution. Powering the entire contraption is a rather large 4000mAh battery that charges over USB Type-C and supports Quick Charge 4.